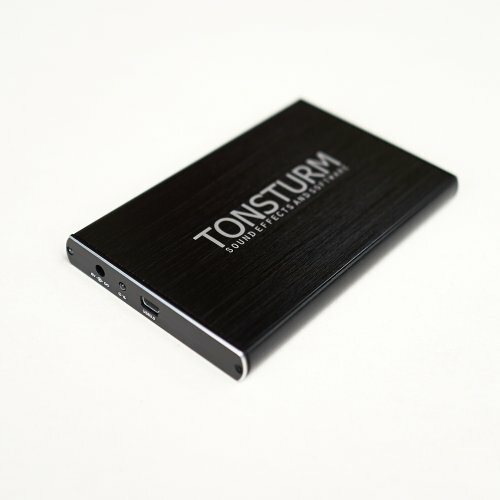 The TONSTURM - Complete hard drive contains all our current sound packs and offers over 250 GB of professional, high resolution ambiences and sound effects. Choose from over 4800 unique and high quality sound files to achieve the best possible results for your sound design projects. Almost all sound effect libraries contain multiple variations in per file which results in an even higher number of available sounds. 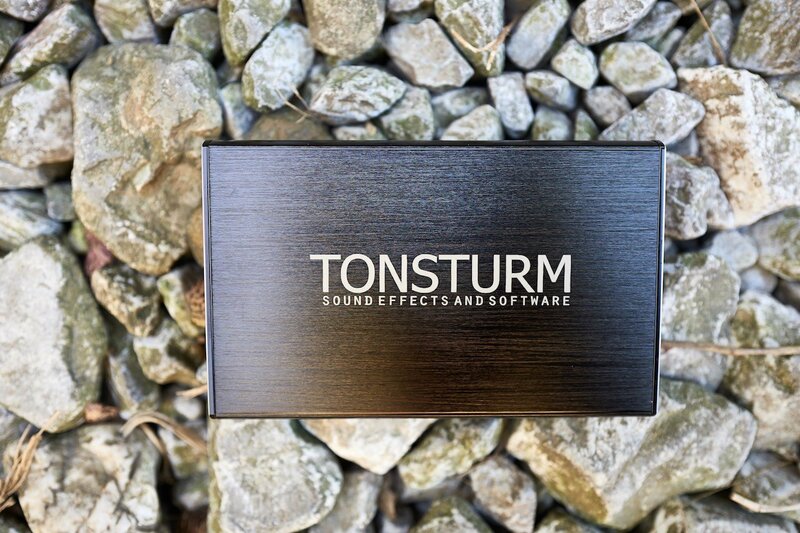 The TONSTURM - Complete collection will serve you with a vast collection of the most purest and immersive sounding ambience and effects libraries available.